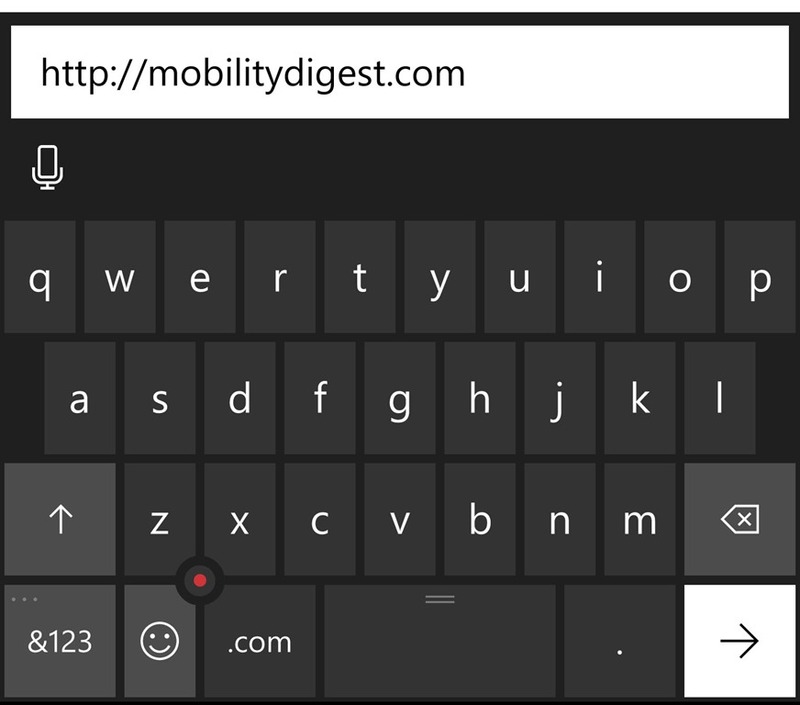 Looks like Microsoft is planning to make the Windows Mobile WordFlow keyboard available to iOS users. It’s being reported that Windows Insiders who use an iPhone have been asked to trial the iOS WordFlow keyboard app on their devices. Sending an email to “wordflow@microsoft.com”, with the Subject: “I Want In!”, is all it takes. I haven’t spent a lot of time with the iOS default keyboard (ugh), but I am certain the WordFlow keyboard would be a big improvement. Not that you would ever get an iOS user to admit to that though. Of course, there is going to be a lot of bellyaching about how Microsoft is giving all the good stuff away to the mobile competition. And that’s why Windows Mobile can’t get past 3-4% marketshare. But how about this as a twist. Maybe Microsoft is working to make it easier for users on competitive platforms to switch to Windows Mobile in the future when maybe Continuum matures. Or your IT Department hands you a “secure” Windows Phone and tells you this is your only option. As more users on other platforms use Microsoft’s products; Office, Groove Music, OneDrive, Outlook Mail, Bing Search, Maps, and now Wordflow, the Microsoft brand becomes more familiar. Something to think about.